Complete Chapter wise detailed NCERT Solutions. 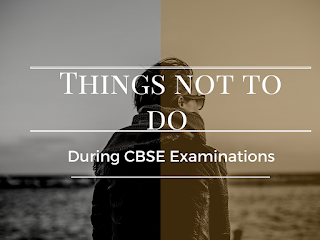 Class 8th, 9th, 10th, 11th and 12th NCERT Solutions.Facing problem while solving out NCERT Books then it is the best place for you. We have large questions and answers guide from where you can easily solve your problem.